 Opening times at SEA LIFE Birmingham vary throughout out the year. For our opening times please click here. We advise 1.5-2 hours for your visit.